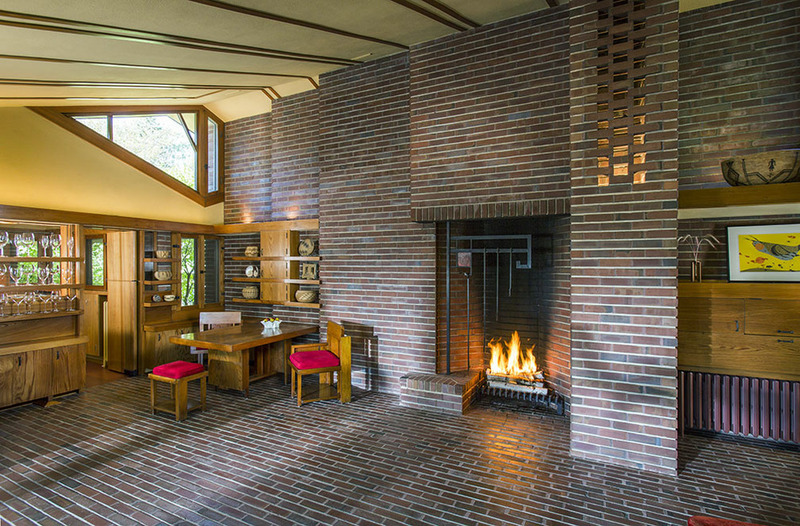 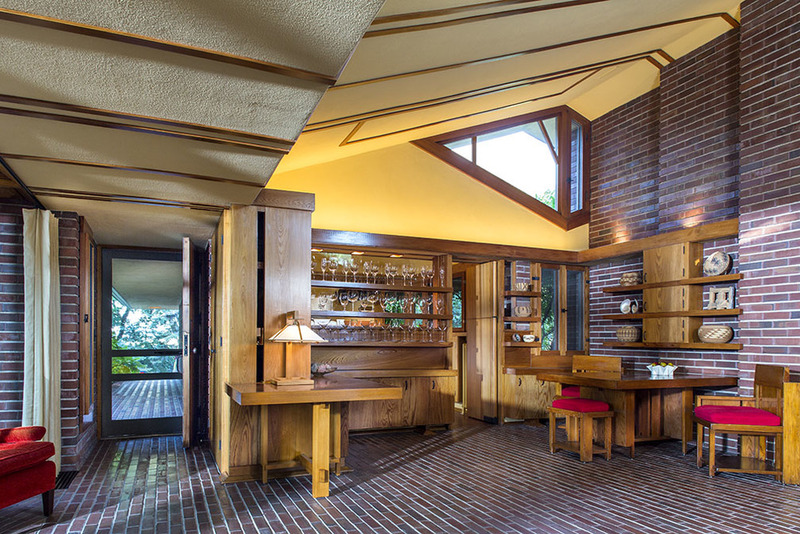 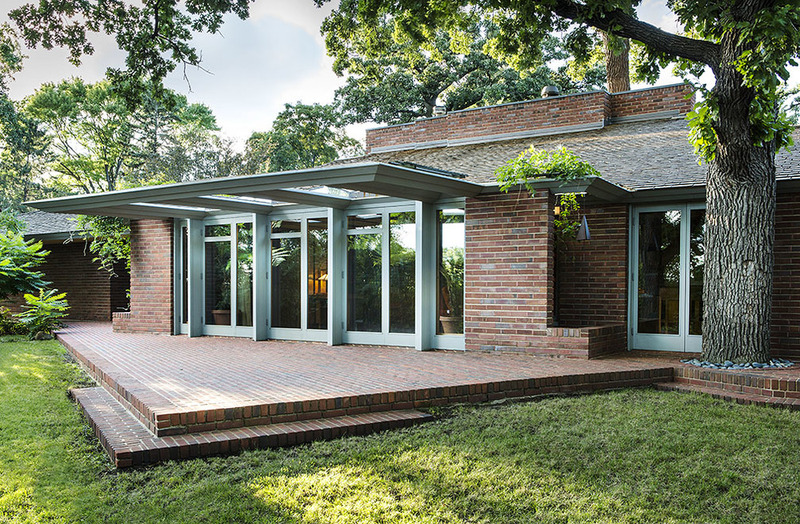 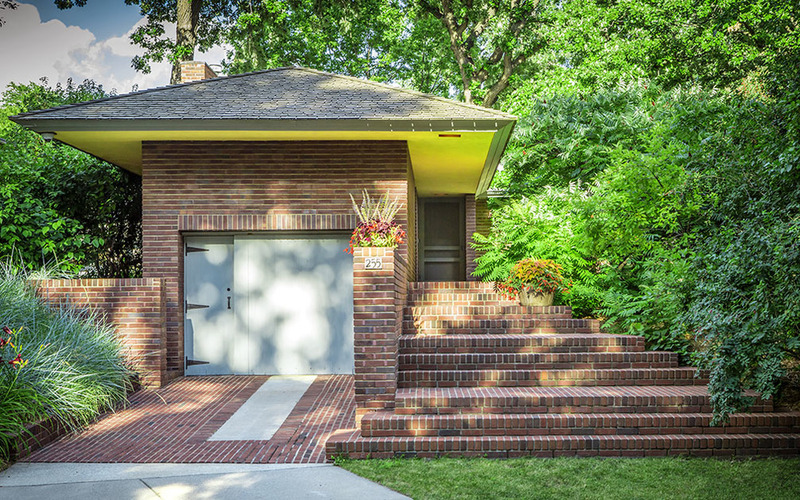 WITH breakthroughs in space, in materials, in simplicity; THE Willey HOUSE provided the template for usonia and influenced MODERN architecture TO FOLLOW. 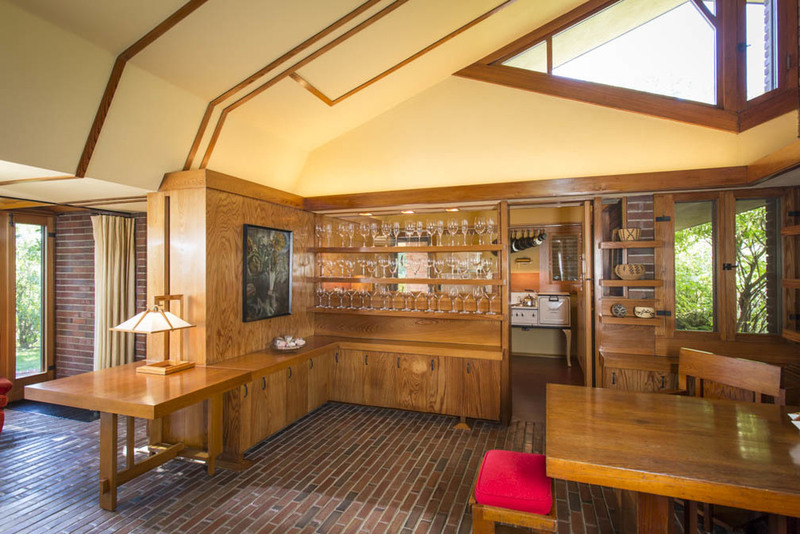 The Willey House is privately owned. 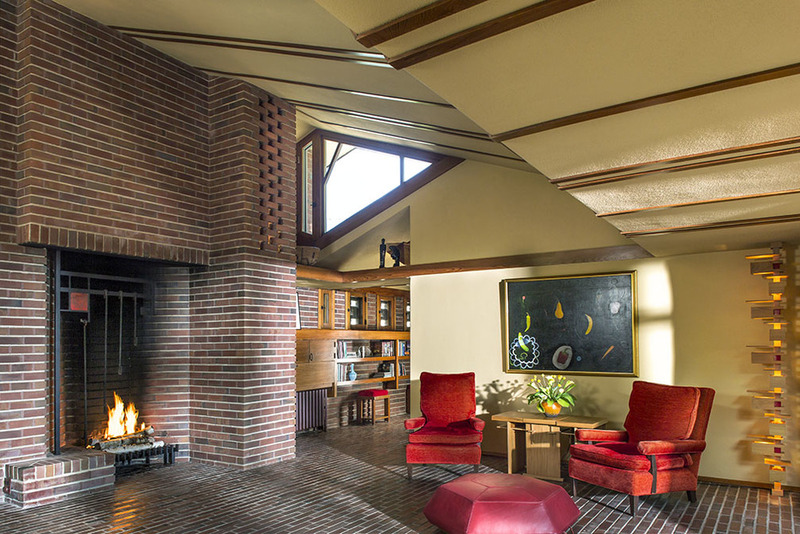 It has been fully restored, and for the first time, all furnishings originally designed by Wright are complete. 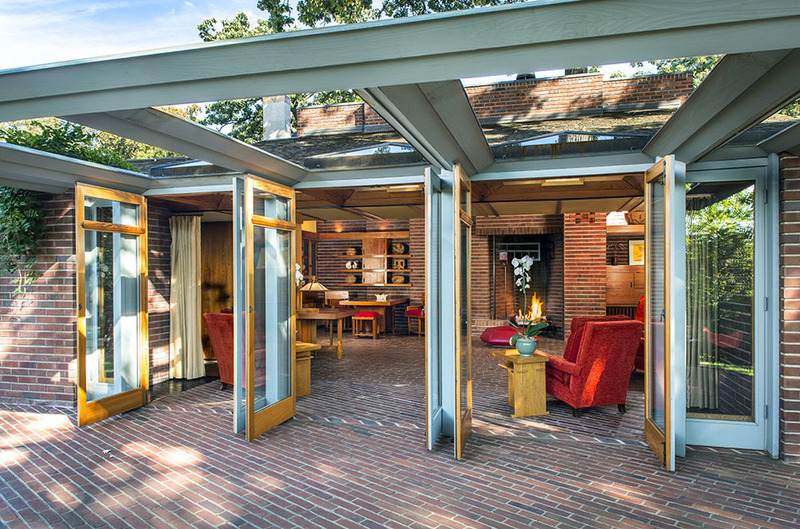 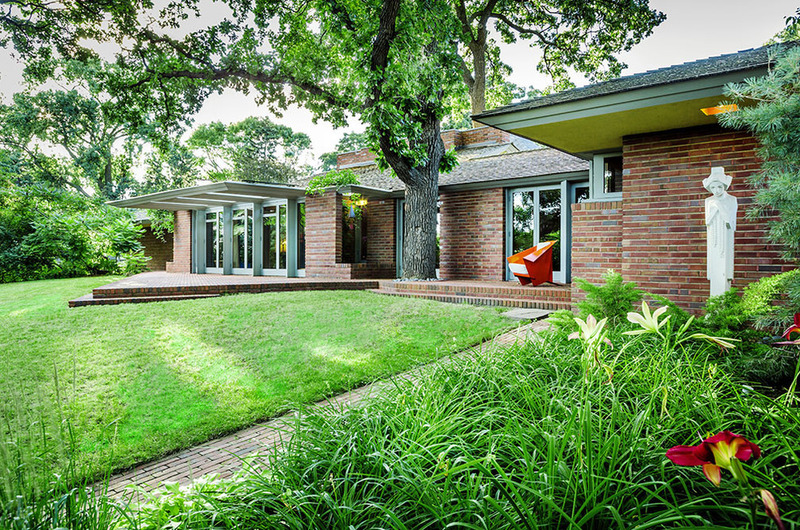 Pre-organized groups of 10-24 can tour the Willey House year round. 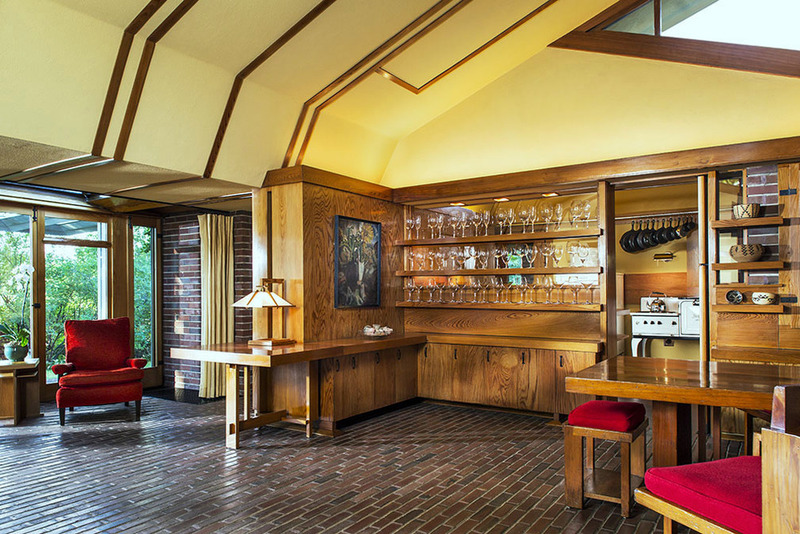 Tours must be scheduled in advance and are subject to availability.